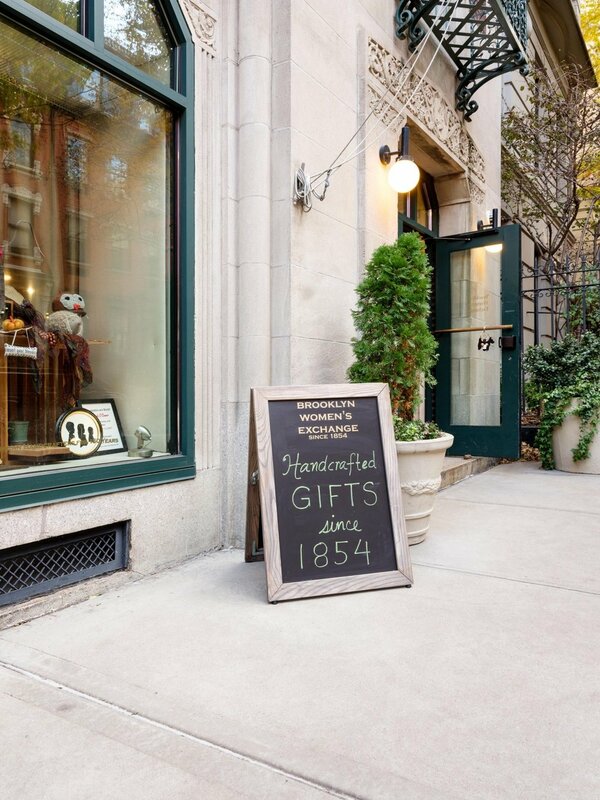 The Brooklyn Women’s Exchange gift shop is filled with beautiful handcrafted items, each one carefully selected to match our commitment to superior quality, design and materials. Most of our pieces are one-of-a-kind. Our selection includes artisan jewelry and personal accessories, table linens and home décor, stationery and holiday items for every season. 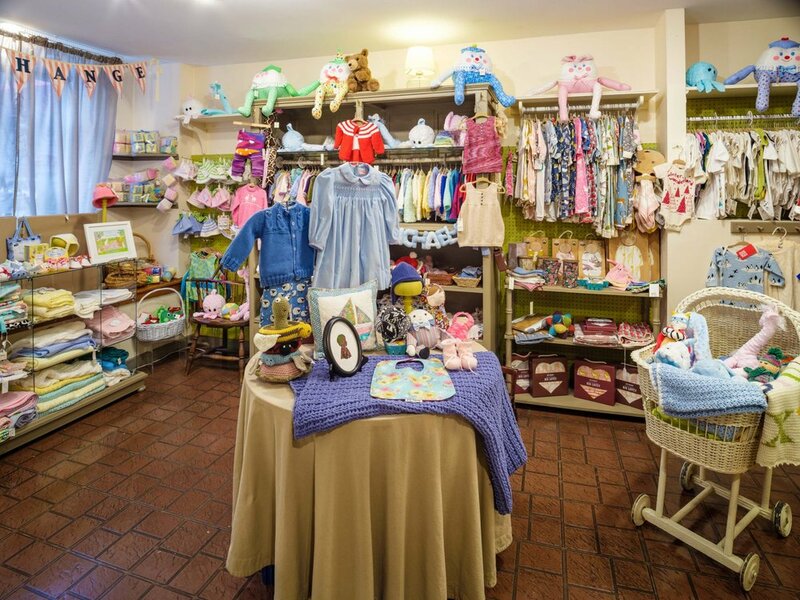 Handmade baby and child clothing and gifts include handmade christening gowns, hand-knit sweaters, smocked dresses, blankets and quilts, toys and books. We also carry a limited selection of brands we love like Antonia’s Flowers, L’epi de Provence, and Hagen-Renaeker. The Brooklyn Women’s Exchange brings a modern link to a bygone retail experience. We are a neighborhood store, and we treat our customers and consignors like family. Come into our shop and be transported…to home. The Brooklyn Women’s Exchange, founded in 1854, is a not-for-profit, volunteer-run craft and gift shop, supporting independent craftspeople from Brooklyn and beyond. 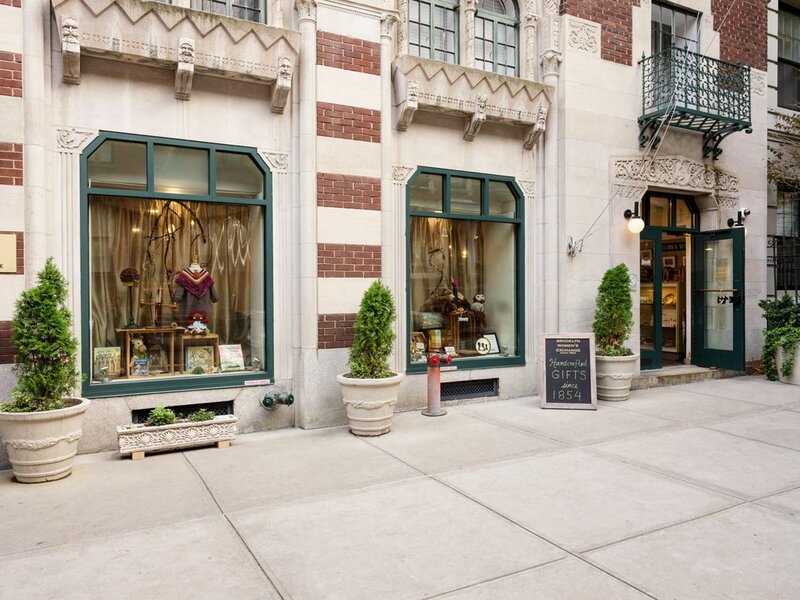 Located in the heart of the beautiful historic neighborhood of Brooklyn Heights, the Brooklyn Women's Exchange sells unique knits, greeting cards, children's clothes, toys, christening gowns, and gifts lovingly handcrafted by local artisans. Of every dollar spent on a handcrafted item, 70 cents goes directly to the crafter.